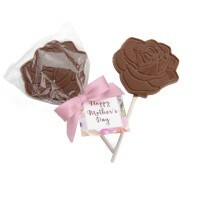 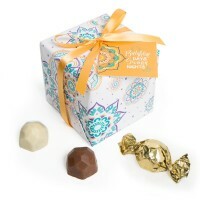 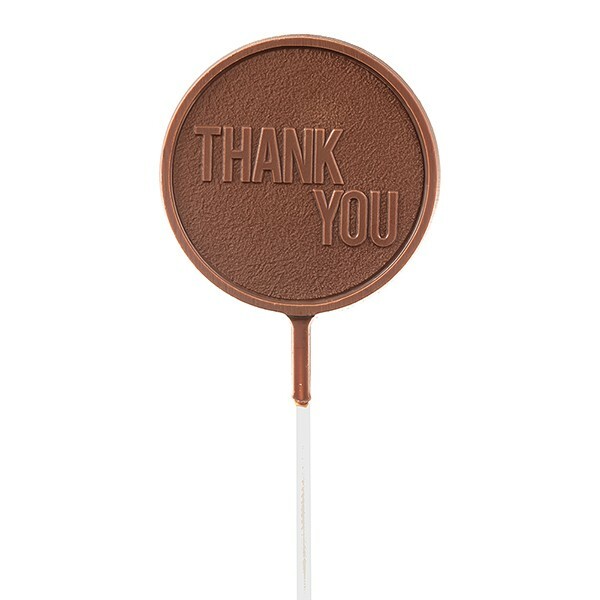 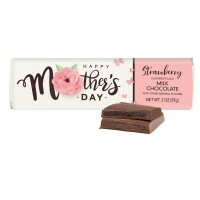 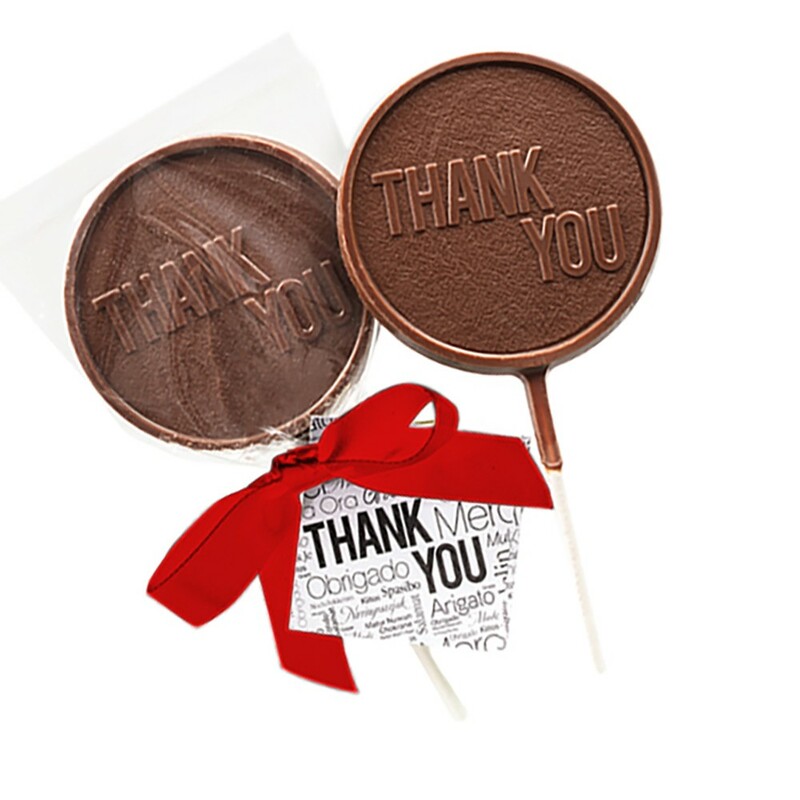 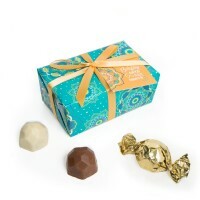 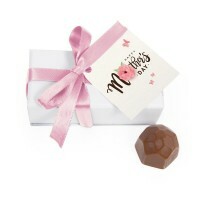 A solid Belgian milk chocolate lollipop embossed with “Thank you,” is a fun way to show how thankful you are. 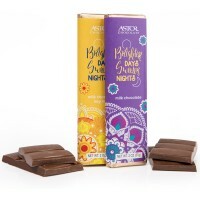 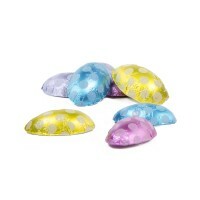 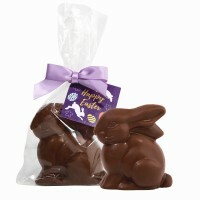 Individually wrapped with a red hand-tied ribbon and a “Thank You” hang tag. 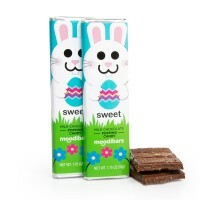 INGREDIENTS: Milk chocolate (sugar, cocoa butter, cocoa mass, whole milk powder, soy lecithin [emulsifier], natural vanilla extract).